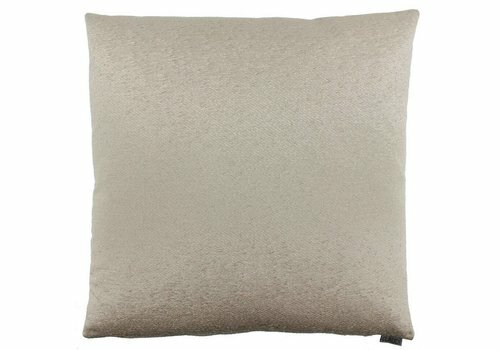 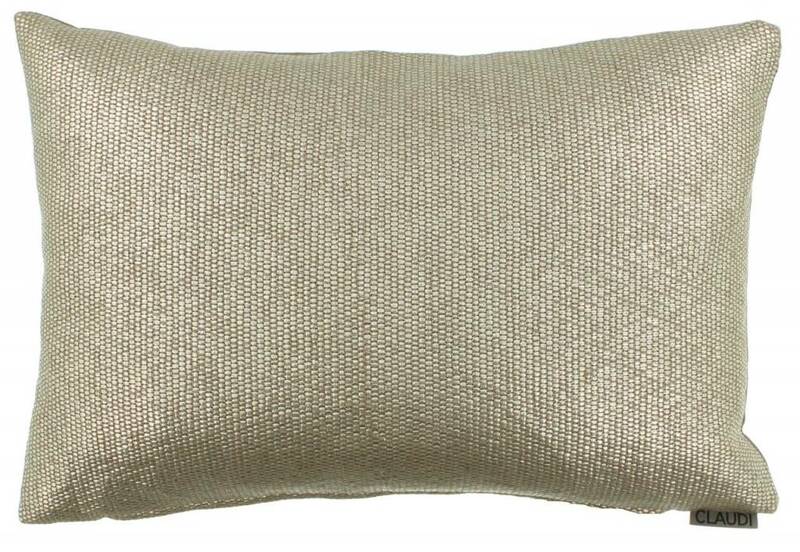 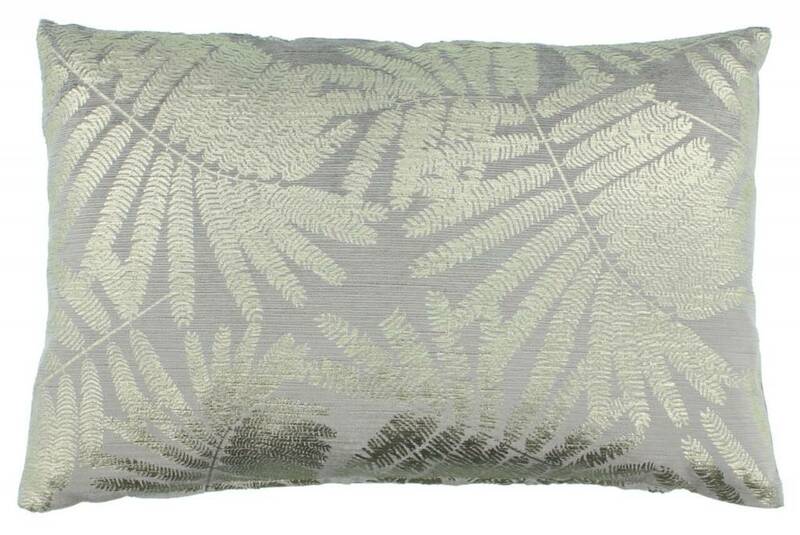 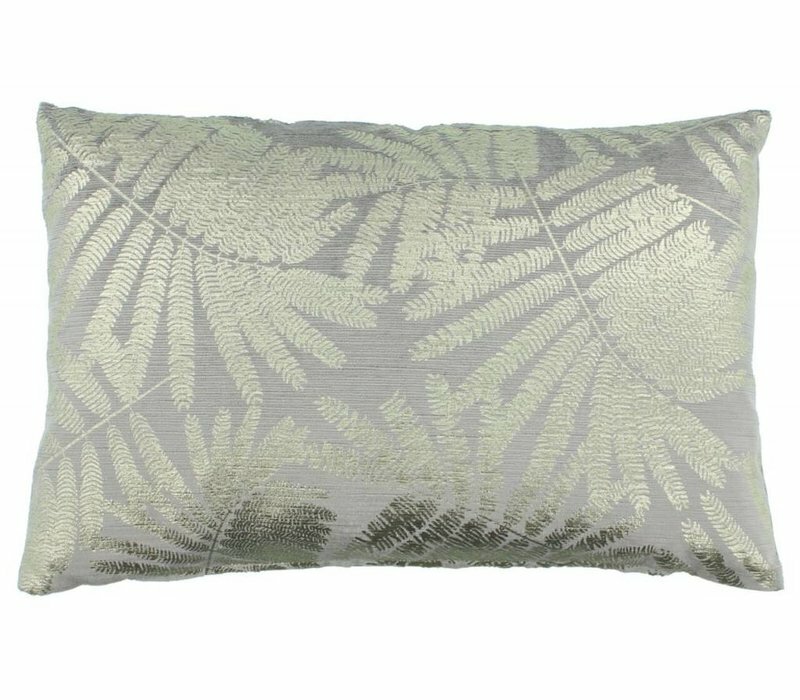 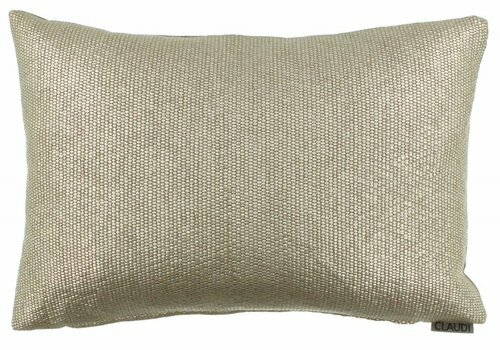 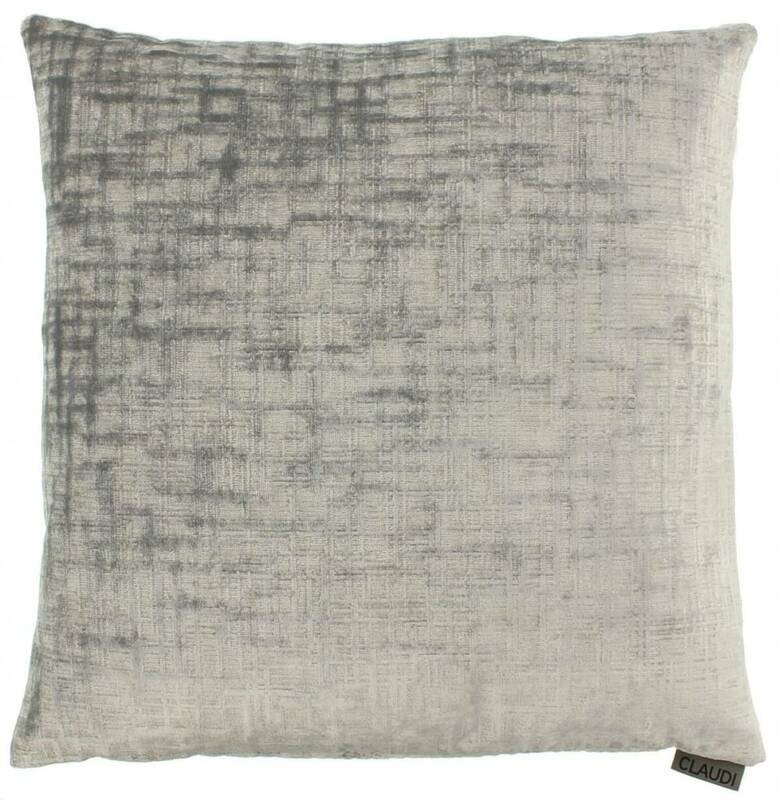 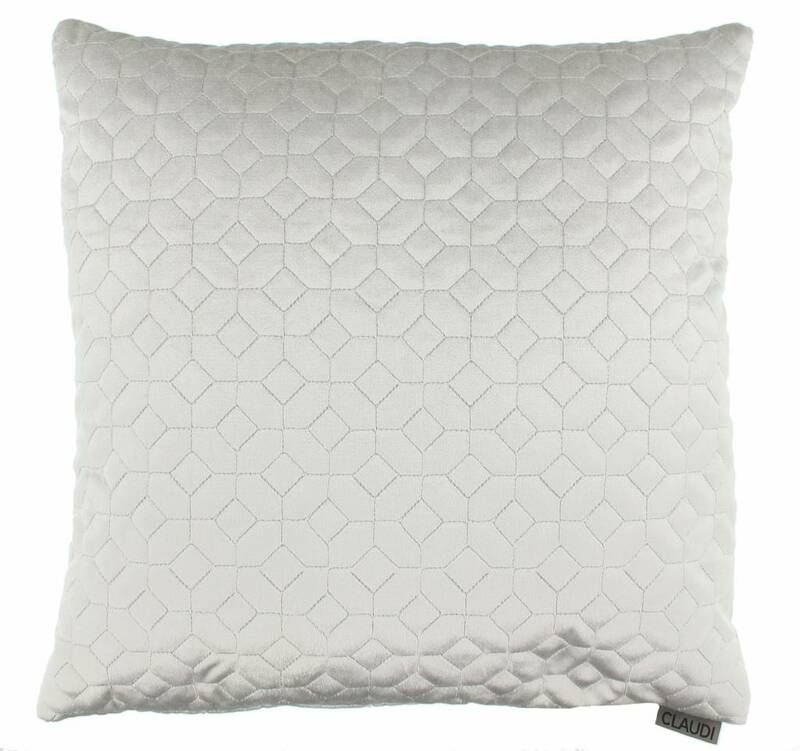 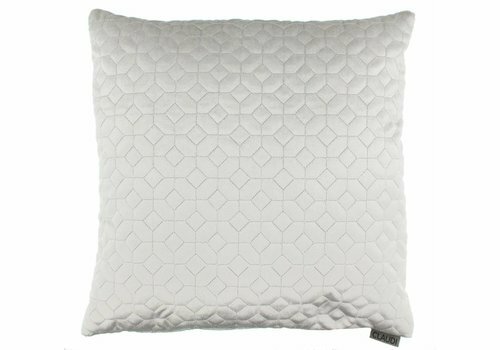 Cushion 'Paolo' by Claudi is a luxury decorative cushion. 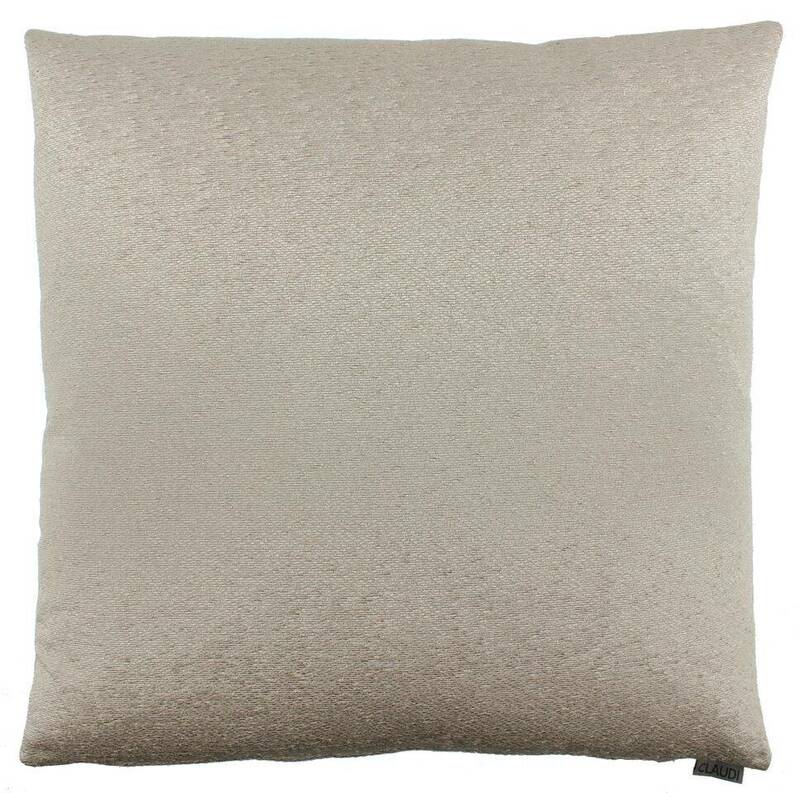 You can order Paolo in two different sizes. 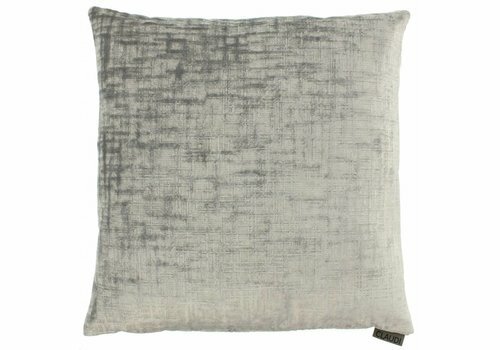 Throw pillow Mylo of Claudi has a beautiful little glance.